Enterprise software giant SAP announced today that it has agreed to acquire Qualtrics for $8 billion in cash, just before the survey and research software company was set to go public. The deal is expected to be completed in the first half of 2019. Qualtrics last round of venture capital funding in 2016 raised $180 million at a $2.5 billion valuation. This is the second-largest ever acquisition of a SaaS company, after Oracle’s purchase of Netsuite for $9.3 billion in 2016. In a conference call, SAP CEO Bill McDermott said Qualtrics’ IPO was already oversubscribed and that the two companies began discussions a few months ago. SAP claims its software touches 77 percent of the world’s transaction revenue, while Qualtrics’ products include survey software that enables its 9,000 enterprise users to gauge things like customer sentiment and employee engagement. SAP, whose global headquarters is in Walldorf, Germany, said it has secured financing of €7 billion (about $7.93 billion) to cover acquisition-related costs and the purchase price, which will include unvested employee bonuses and cash on the balance sheet at close. 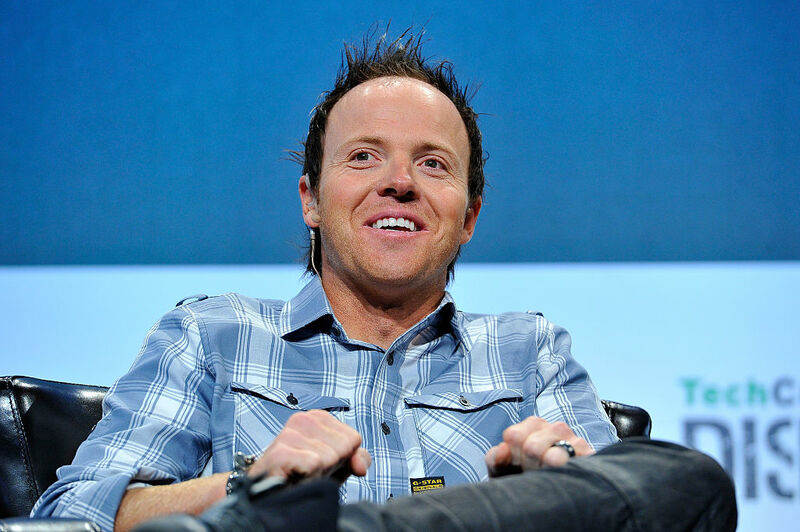 Ryan Smith, who co-founded Qualtrics in 2002, will continue to serve as its CEO. After the acquisition is finalized, the company will become part of SAP’s Cloud Business Group, but retain its dual headquarters in Provo, Utah and Seattle, as well as its own branding and personnel. According to Crunchbase, the company raised a total of $400 million in VC funding from investors including Accel, Sequoia, and Insight Venture Partners. It had intended to sell 20.5 million shares in its debut for $18 to $21, which could have potentially grossed up to about $495 million. This would have put its valuation between $3.9 billion to $4.5 billion, according to CrunchBase’s Alex Wilhelm. This year, Qualtrics’ revenue grew 8.5 percent from $97.1 million in the second-quarter to $105.4 million in the third-quarter, according to its IPO filing. It reported third-quarter GAAP net income of $4.9 million. That represented an increase from the $975,000 it reported in the previous quarter, as well as its net profit in the same period a year ago of $4.7 million. Qualtrics grew its operating cash flow to $52.5 million in the first nine months of 2018, compared to $36.1 million during the same period in 2017. In today’s announcement, Qualtrics said it expects its full-year 2018 revenue to exceed $400 million and forecasts a forward growth rate of more than 40 percent, not counting the potential synergies of its acquisition by SAP. Qualtrics’ main competitors include SurveyMonkey, which went public in September.